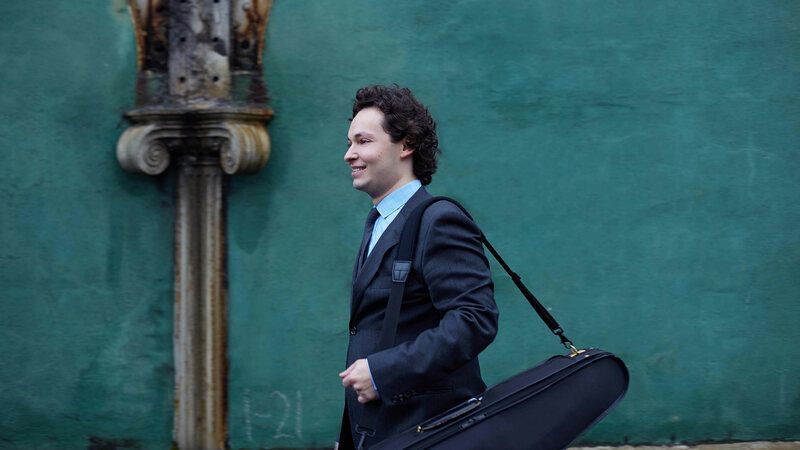 Hailed for his dazzling command of the violin and its repertoire, Russian-American violinist Yevgeny Kutik has become a highly sought-after artist. He visits Crowder Hall on January 17. AZPM's Andy Bade spoke with him about his upcoming performance.